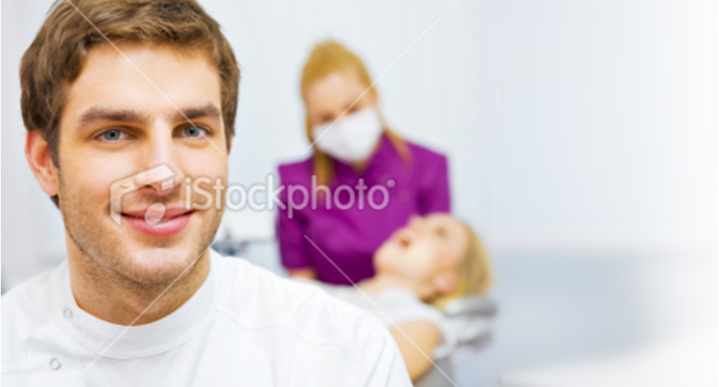 to GlaxoSmithKline (GSK) Dental Professionals website, a comprehensive online resource for members of the dental profession in the UK. 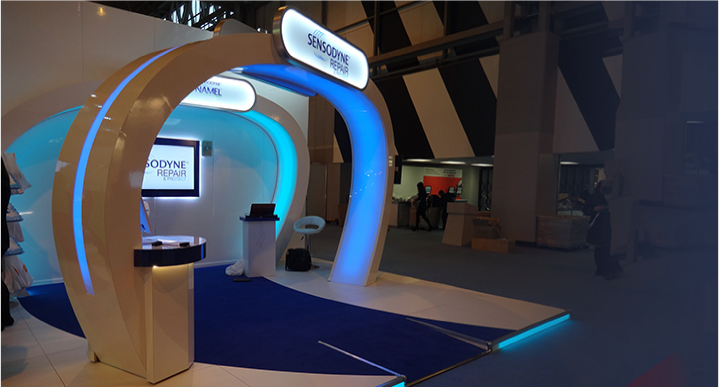 GSK attend dental events throughout the year, offering the chance for dental professionals to talk with dental representatives about GSK’s products and answer questions. Here you can register your details for the Talking Points in Dentistry seminar programme, held annually in various locations around the UK. 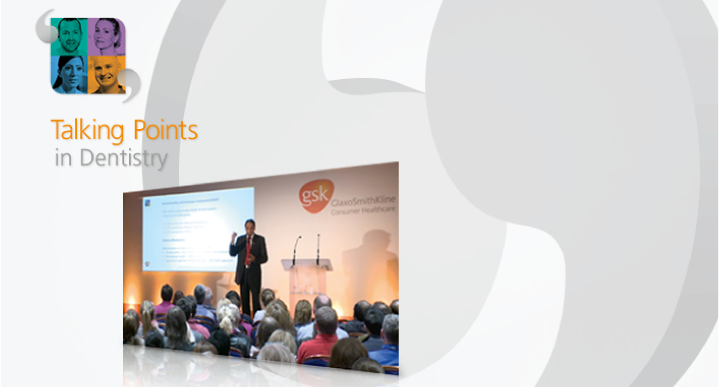 GSK are dedicated to providing learning resources and modules for dental professionals. Some modules can contribute towards your continuing professional development (CPD) allowance, see each module for details. 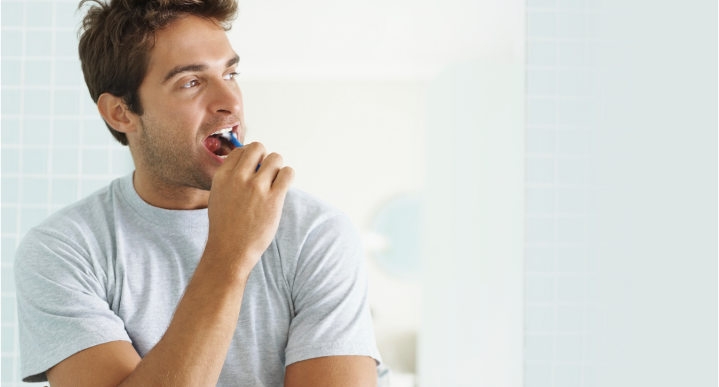 Access information on GSK’s range of oral healthcare products, watch lecture videos, download learning materials and order samples of some GSK oral care products. 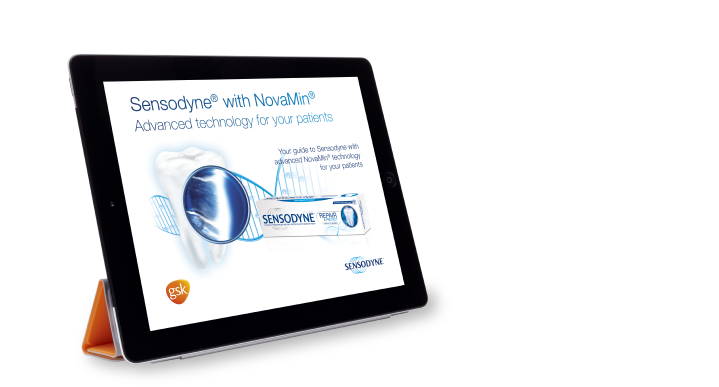 Participate in the NovaMin® distance learner, a free online module which can contribute to 1½ hours of CPD. Aquafresh Kid’s Motivation Packs are now back in stock, complete the form to receive yours. © 2014 GlaxoSmithKline UK Limited T/A GlaxoSmithKline Consumer Healthcare All rights reserved. Registered in England and Wales No. 04310159. Registered office: 980 Great West Road, Brentford, Middlesex, TW8 9GS, U.K.